Unrighteous Judge 2015 – Disappointments occur where there is expectation – praying even when disappointed and learning about expectations. On Pi day 3/14/15. 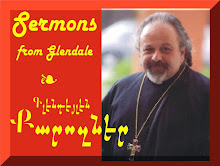 Delivered and recorded LIVE on March 15, 2015 at the St. Peter Armenian Church Youth Ministries Center, Glendale.